The thrashers from Israel SINNERY, have been confirmed for Power of the Night XII Festival 2017. 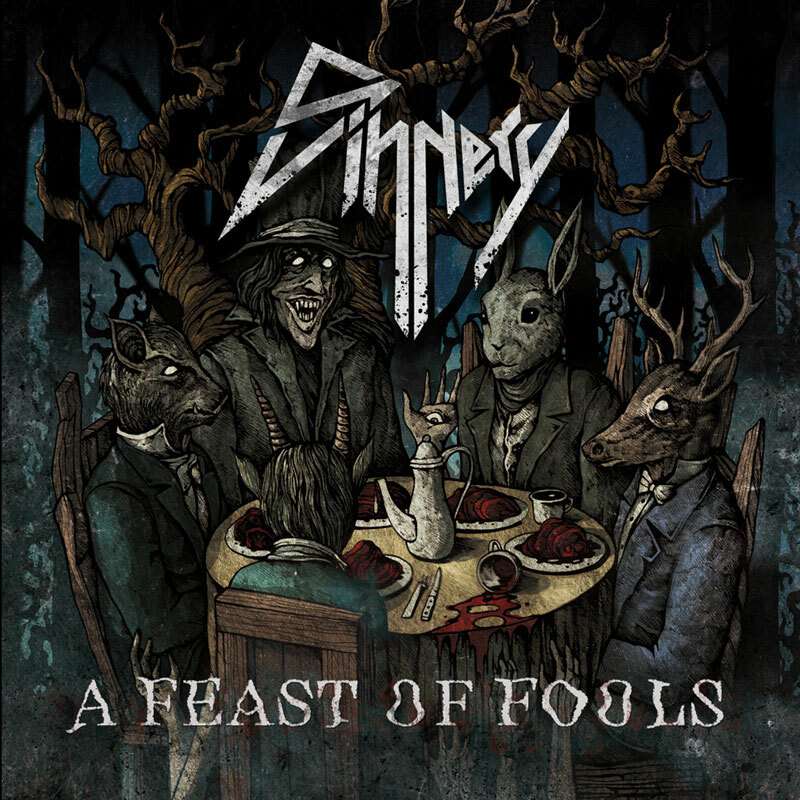 SINNERY are one of those prime examples of “education” (in metal) done right! A group of friends (now in their early 20s), all youngsters when they first formed the band in 2012 wanting to play old school thrash metal. Since then Sinnery has played all over Israel conquering club after club gaining a big crowd and drawing attention over seas as well. 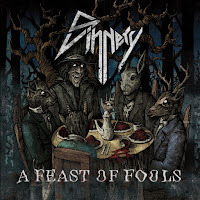 Known for their shows Sinnery turned a lot of heads and drawn a lot of attention towards themselves, until finally, at the end of 2015 Sinnery signed with Pitch Black Records and together they released Sinnery’s debut ” A Feast of Fools ” that showed what Sinnery is worth and got very good reviews and comments around the world and in Israel. 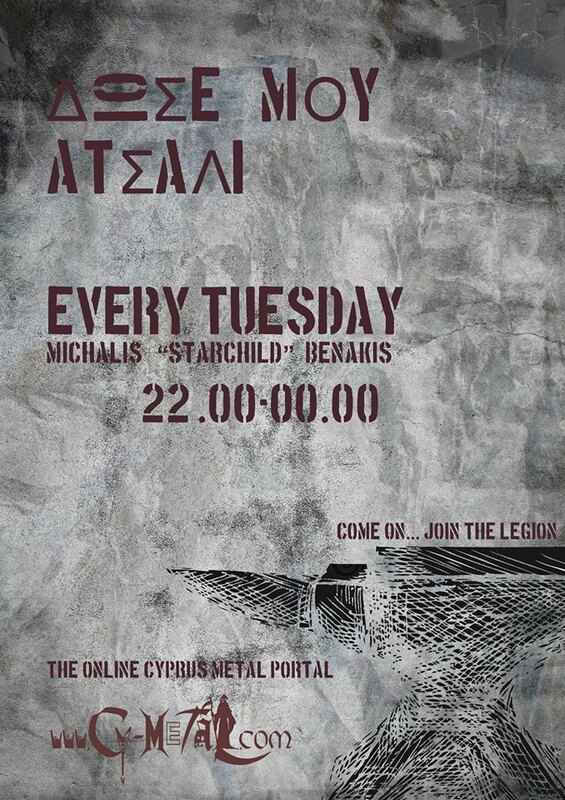 Now Sinnery is planning their second effort, and are eager to unleash their next attack combining their shows with material from their debut and new songs as well all wrapped up in their killer show.